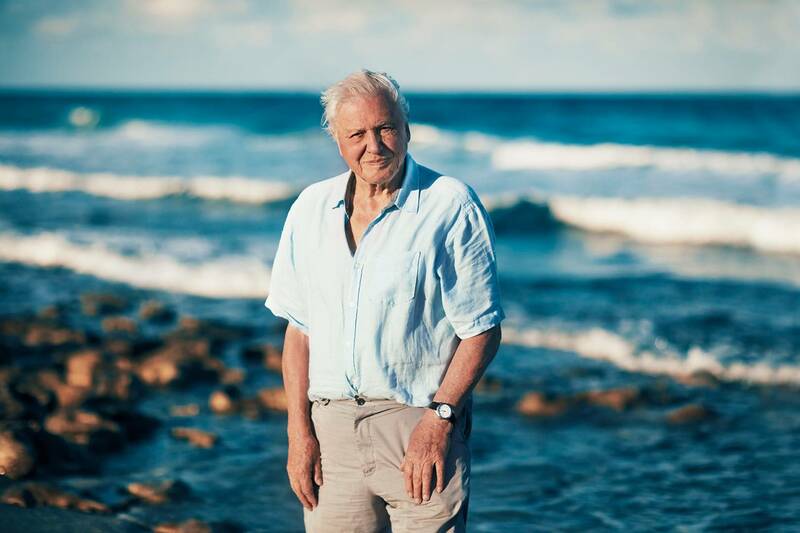 Just weeks after David Attenborough’s Dynasties concluded on BBC One, a teaser for the icon’s next project, One Planet, Seven Worlds, just dropped. “Each one-hour episode will transport viewers to a single continent and tell the story of its spectacular wildlife and iconic landscapes,” the BBC shared at the end of January. As with Blue Planet II, the most-watched programme in the UK in 2018, there will also be a distinct focus on the lasting impact that humanity is having on wildlife around the globe. One Planet: Seven Worlds is just the first of five major wildlife series that will debut on the channel in the next three years. In addition to the latest instalments of Frozen Planet and Planet Earth, stay tuned for the premieres of Green Planet – described as the “first immersive portrayal” of the world of plants – and Perfect Planet, a five-part docuseries showcasing the various ways in which the forces of nature support life’s diversity, from the “white wolves of Ellesemere Island to bears in Kamchatka; vampire finches of the Galapagos to golden snub-nosed monkeys of China”. The news of Attenborough’s next BBC series comes after months of speculation that the 92-year-old would fully decamp for Netflix, which dropped the initial trailer for Our Planet, their first partnership with the British icon, during the Super Bowl on February 3. Created in partnership with the World Wide Fund For Nature (WWF) and due out on April 5, the landmark programme was filmed across 50 countries with more than 500 members of crew. All in all, it’s going to be a good year for television.